Hi there, my name is Louise Waters. 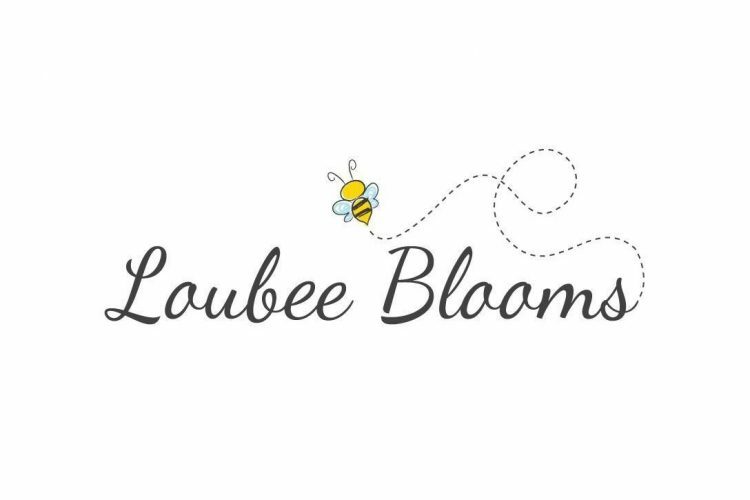 I own Loubee Blooms Florist, an independent florist specialising in bespoke designs for all sorts of occasions. Based in Tormarton, I cover the Bristol, Bath, Chippenham and South Gloucestershire area. I have always enjoyed being close to nature. Being a farmers daughter I was often entering into Young Farmers Club regional floral exhibits. During my early teenage years I often spent afternoons visiting my neighbour who was a wonderful flower arranger and from her my passion and knowledge began. 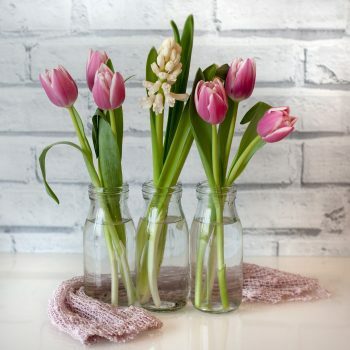 I love gorgeous fresh flowers. I always have and always will. QUALIFICATIONS At Bath College I achieved a distinction at level 2 then the following year another distinction at level 3 both in a Floristry Diploma. During this time I also worked in a small team to gain a winning Gold medal at Hampton Court and Chelsea. BEING CREATIVE I really enjoy making unique designs to suit you. INSPIRATION from nature and the surrounding countryside here on the edge of the Cotswolds. Also taking trips to London Florists and workshops. RANGE of designs and styles for you. From country style to European/contemporary. HAPPY regular clients who enjoy my personal service, knowledge and creative designs. From ‘Thank you’ hand tied bouquets to large corporate displays. I’ve been so lucky to have gained some wonderful experiences….. Making themed designs for parties at the Theatre Royal Bath, Pump Rooms, Guild Hall. I always enjoy hearing from my regular clients and new ones so….If you think I can help you please do get in touch. Use the menu bar above to order or contact me.